These days in film there seems to be definitive segment of indie films that have an obsession with the neon drenched days of the ’80s, and in music Twin Shadow would be that equivalent. 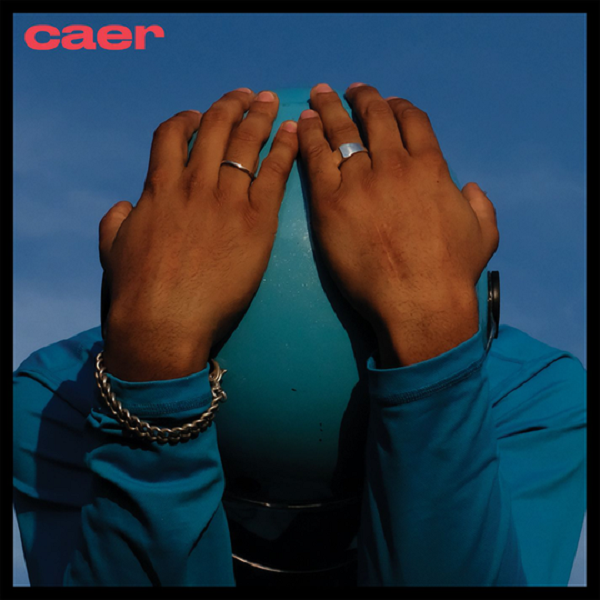 He has returned with Caer, another album laden with nostalgic leaning synth-pop and power ballads. It’s a formula that I think has had diminishing returns for him since his first novel break onto the scene, but that doesn’t mean that what he puts out here isn’t still enjoyable, because there are some fantastic moments here that elevate far past pure homage and show why he does this style of music better than most everyone else out there. However, for every moment of true brilliance there are moments of head scratching mundanity. It’s a result of a bit of stagnation in his musical evolution; a problem that I think he has all of the tools to address and fix, he just needs to push outside that comfort zone. Regardless of these concerns, Caer is still an extremely smooth listen and another lesson from Twin Shadow in crafting sparkling pop hooks. Have you heard Caer? What’d you think about it? Do you think Twin Shadow’s starting to paint himself into a corner? Let me know in the comments below and be sure to leave your own ratings and reactions for the album. On Caer, for every moment of true brilliance there are moments of head scratching mundanity, but regardless of these concerns, it's still an extremely smooth listen and another lesson from Twin Shadow in crafting sparkling pop hooks.